Cancer problem remains relevant in modern society. According to World Health Organization’s information, every year in the world more than 7.5 million people die of cancer. In Russia at the end of 2012 more than 3.0 million patients were registered at cancer care facilities. Every minute 1 cancer is diagnosed. During the last 10 years the number of cancer patients has increased to 25.5%. In 10 years – if the situation doesn’t change – the number of patients will increase to 15-20% more. In 60% of cases the disease is diagnosed on III-IV stage. Annual economical cancer loss complies more than 90 billion rubles. It’s crucial to attract the attention of society to cancer patients’ problems and show them and their relatives that they are not alone. The global goal of the project is to produce the motivation for financing cancer researches and creation of new cancer treatments. 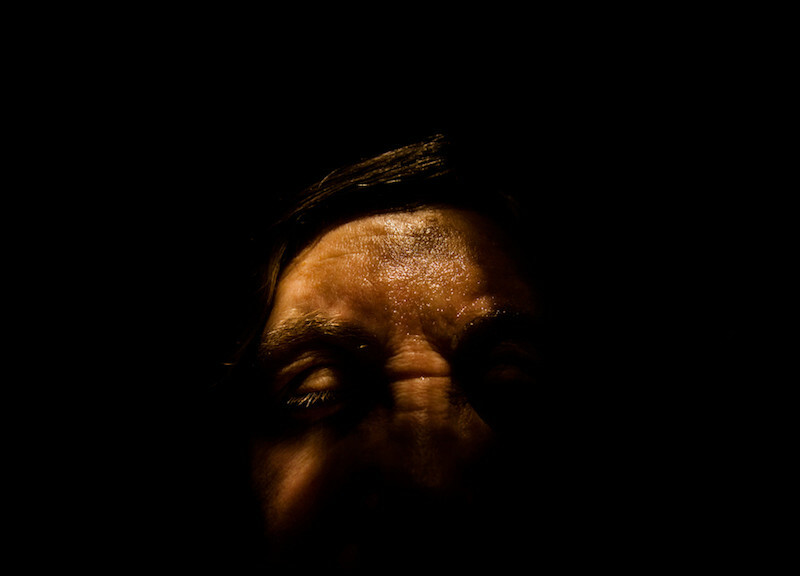 This project is about an elderly woman from Russia affected by cancer. For several years she had been struggling with her disease. She received treatment in hospitals, got several courses of chemotherapy, went to church, visited witchdoctors, used folk cures. She tried everything and believed in her recovery. But then came the moment when she gave up and stopped believing. She sewed herself a funeral dress. Doctors were giving up on her more and more often, redirecting her from one hospital to another. Most of them told her it was all because of senility, ignoring the fact that some symptoms revealed a week or a month ago. Doctors also refused to heal the woman, when they discovered her having cancer, and refused to see her with various citing excuses for that. She visited plenty of hospitals, almost lived in them, no one wanted to help her. She spent a week in the last hospital, couldn’t walk at all. She was discharged from the hospital and died two hours later at home, surrounded by relatives. During all that was happening, I was shooting the woman. Now I’m making archives, notes, and her personal things.